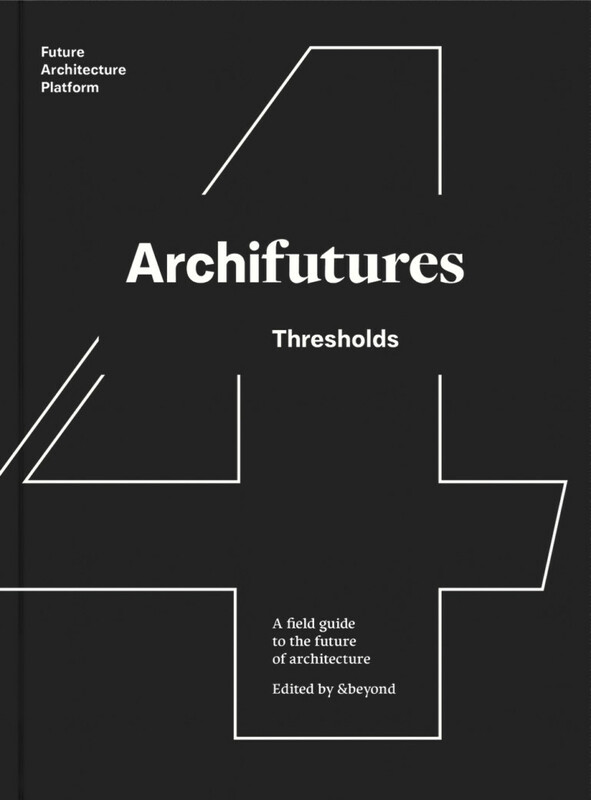 Launched at the Lisbon Triennale in November 2016, The Museum spotlights the work of the Future Architecture platform members themselves whilst the subsequent volumes in the series present a thoughtful selection of theories and practice shaping the “future of architecture” today. 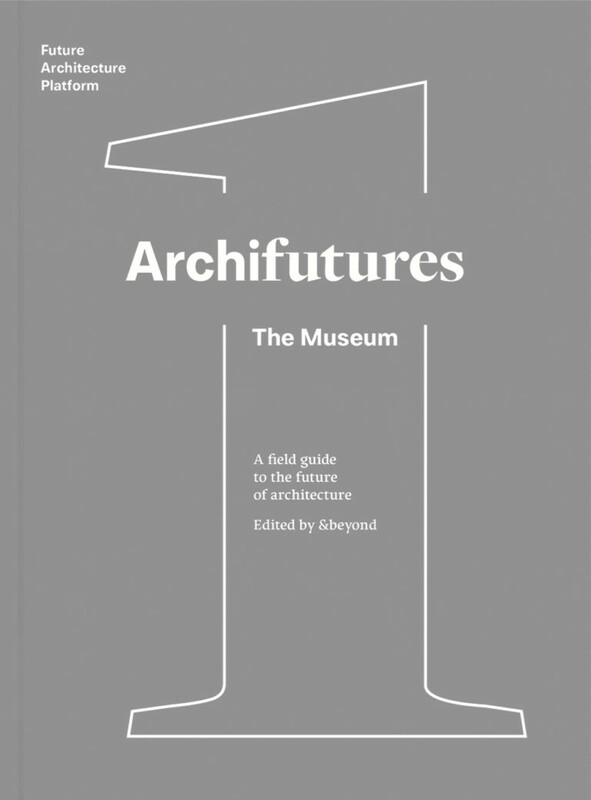 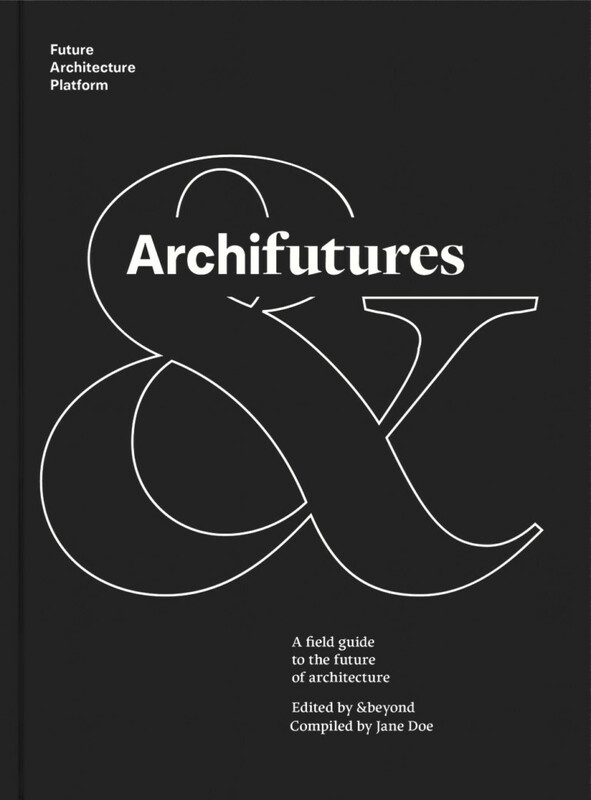 The volume includes contributions from institutions such as the MAXXI in Rome and the Swiss Architecture Museum in Basel; festivals like Tirana Architecture Week and Prishtina Architecture Week, Kosovo; research and education platforms Design Biotop in Ljubljana and CANactions in Kiev and publishers dpr-barcelona. 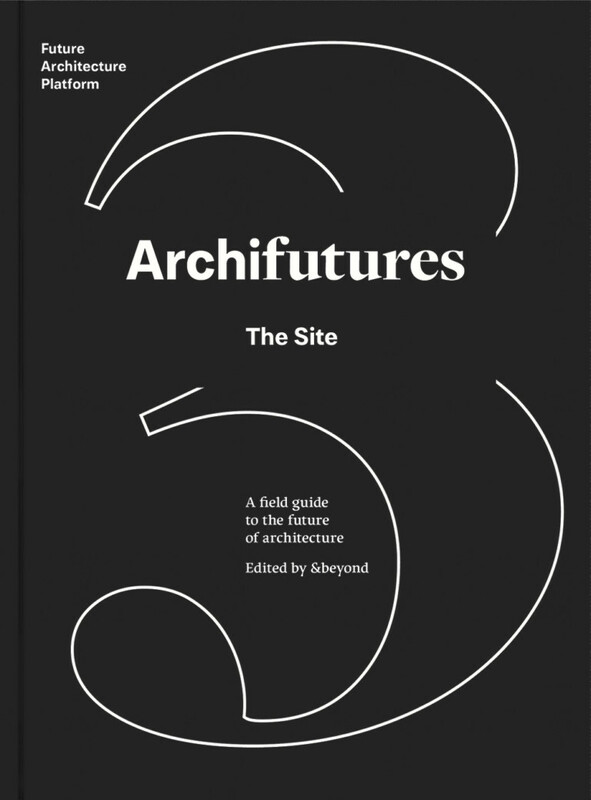 It maps their work communicating new and innovative thought and practice that is leading architecture today, highlighting the strategies they use and programmes they run to support this. 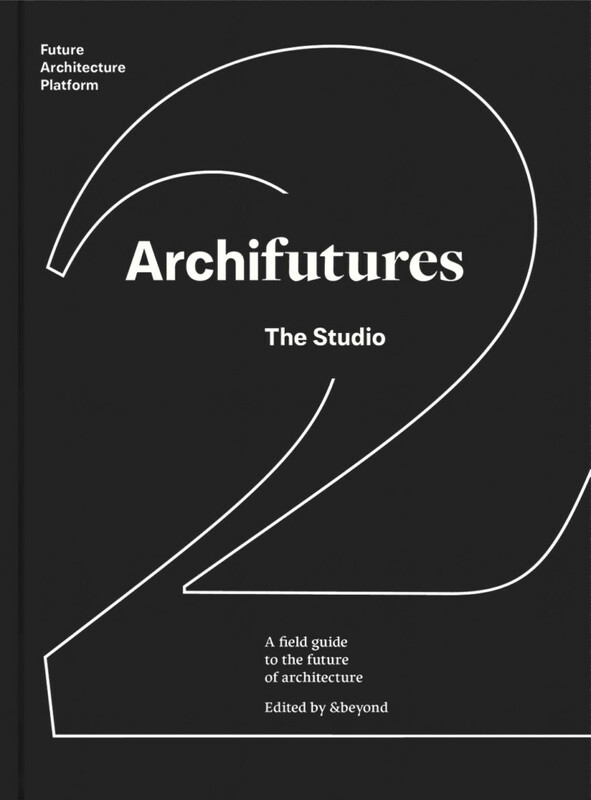 Steering the dialogue are current practitioners and thinkers including Superstudio, Socks Studio, Nick Axel and Léa-Catherine Szacka. 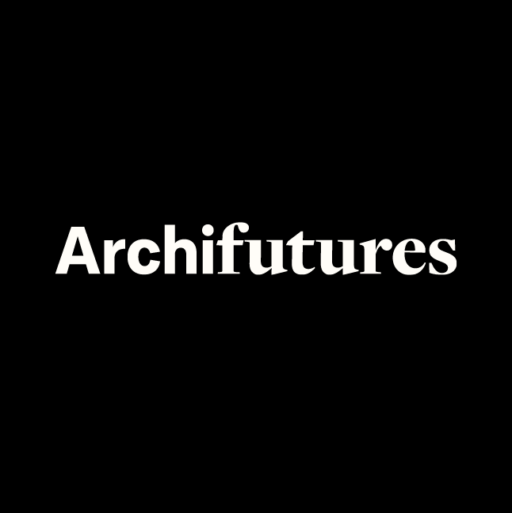 Also included is a specially commissioned “collage conversation”, a visual dialogue between generations, from Superstudio co-founder Cristiano Toraldo di Francia and Guillermo Lopez of MAIO.